If pictures are worth a thousand words, 360 degree images must be worth millions. 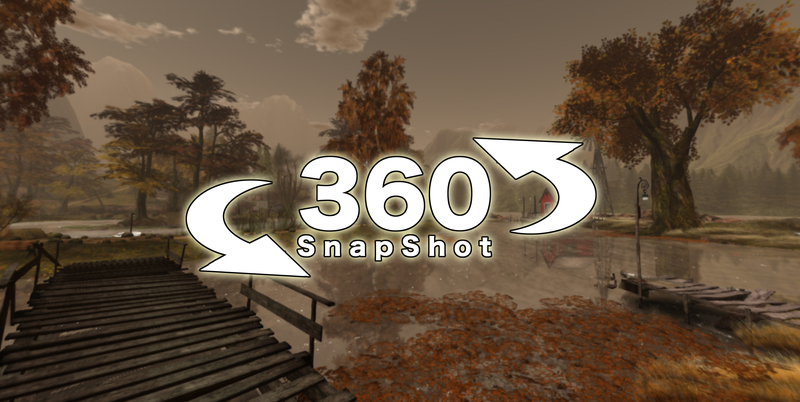 That’s why we decided to develop a feature called 360 Snapshots that will make it easy to capture and share 360º images from Second Life. Check out some of these samples! Available now as a Project Viewer, this is a new way to capture these amazing images all in a single click. At the moment, you will need to host these images on a web server to view or share. Instructions on where to get the Project Viewer and how to help and provide feedback are on the wiki. This great new feature is not yet complete; there are known issues with the image quality and we have not yet added support for directly sharing images from the Viewer - never fear, we're working on all of that. We’re sharing and hoping all of you will check this Viewer out and report any issues you may encounter. We can’t wait to see your 360 showcase!